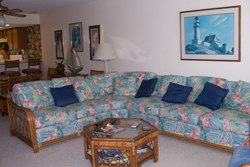 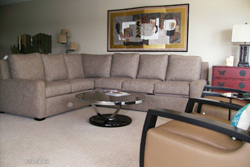 We offer our vacation condo rentals at very reasonable rates for weekend and weekly vacation rentals. 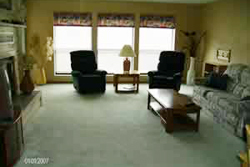 Seasonal and monthly rentals may also be available. 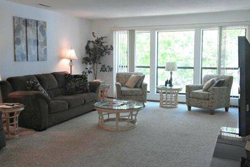 Call Debby at 573-374-9378 for rates and availability.